Welcome to Archives in Context. This is an outreach initiative of the ERC project "Persia and Babylonia: Creating a New Context for Understanding the Emergence of the First World Empire". 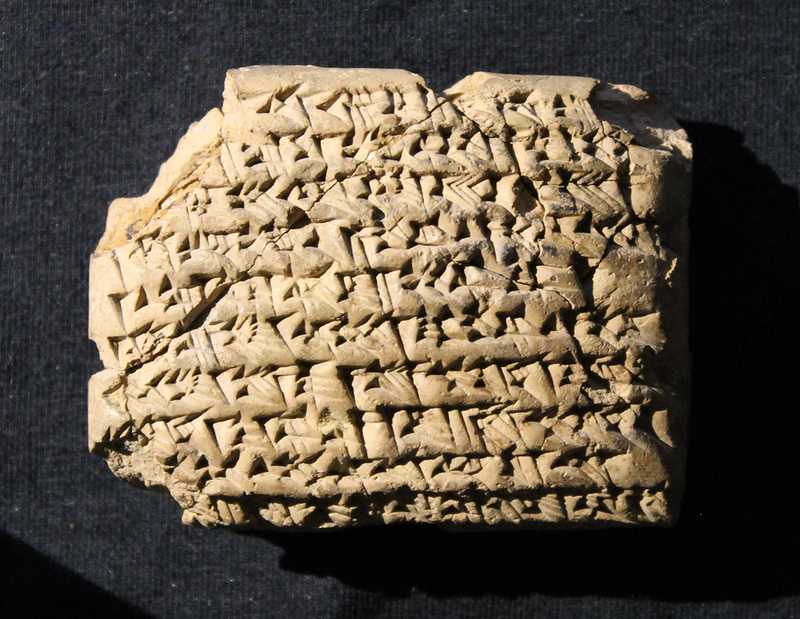 On this website, we give you a tour of different facets of our research: from cuneiform tablets to the workings of the Persian Empire. From the formation of an archive to its abandonment, destruction and rediscovery. 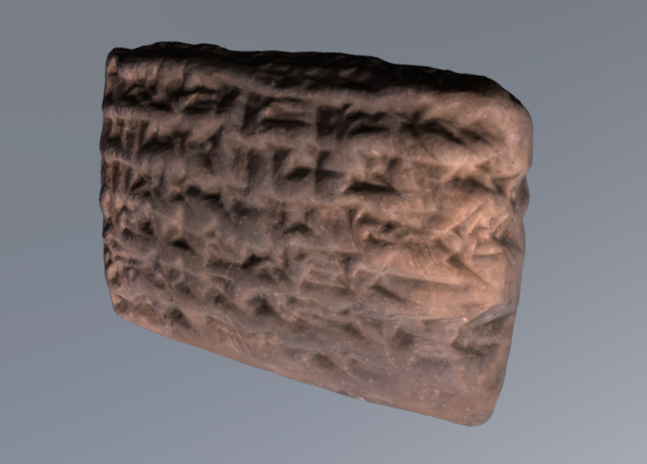 From ancient record keeping to 3D archaeology and social network analysis. Join us on our search! 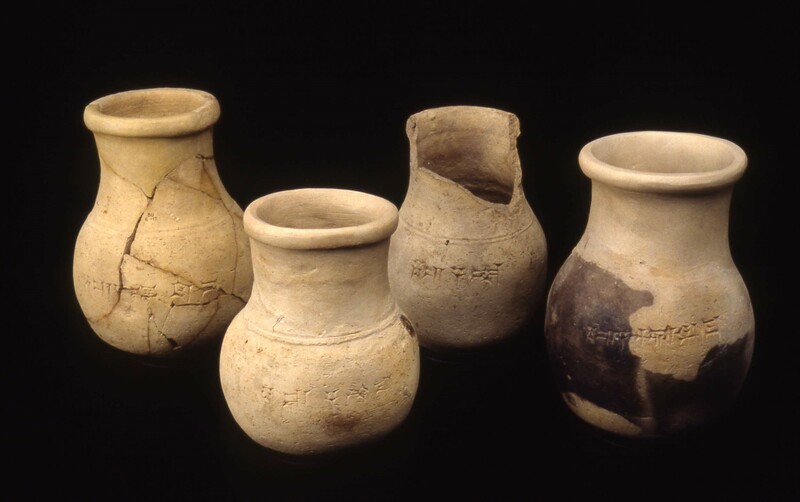 Several modern and ancient factors contributed to whether ancient records have reached us. How Did Ancient Documents Survive the Test of Time? Libraries and Archives: Solo or Ensemble? 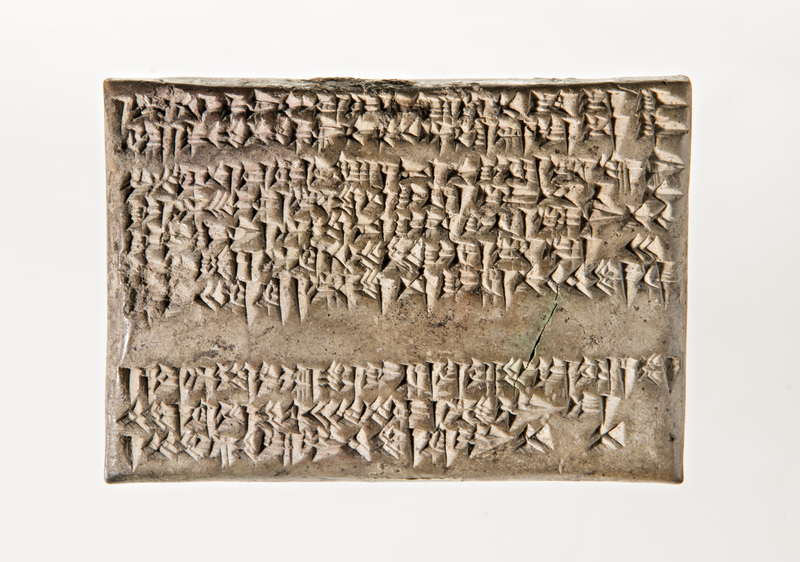 Archives in Context is an outreach initiative of the ERC project Persia and Babylonia: Creating a New Context for Understanding the Emergence of the First World Empire. 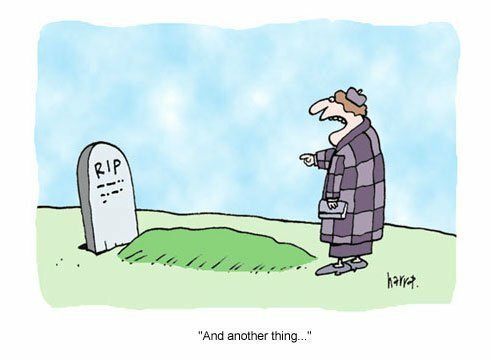 Copyright © 2019 Archives in Context. Theme: Himalayas by ThemeGrill. Powered by WordPress.